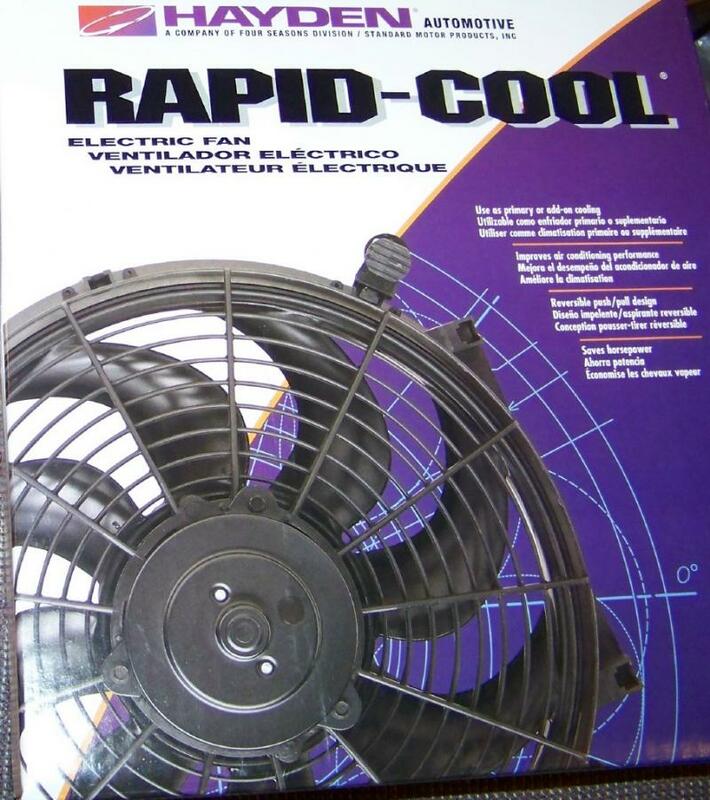 NEW DERALE RAD FAN 2 SPEED ELECTRIC FAN 18214. Since Hayden discontinued their 3814 , this fan is an awesome upgrade for your cooling system. 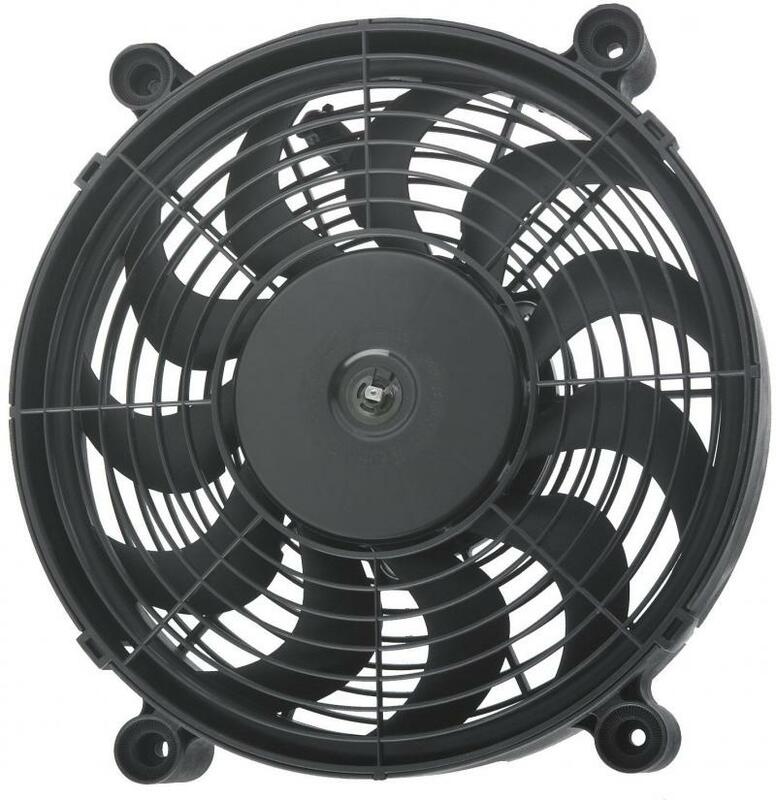 A very popular primary cooling fan, this 14" High Output RAD fan is a self-shrouded, symmetrical design with four molded mounting points. Motivated by a 2-speed 265 watt Bosch motor driving 11 patented skewed blades, it can be used as a pusher or puller fan by simply flipping brackets without changing direction of the unit. Moves up to 2100 CFM while drawing up to 22 amps. Ultra low profile 2.6" thick & fit a wide variety of primary and supplemental cooling applications including cars, trucks, RV's SUV's and custom vehicles. Unique design allows the fan to be installed as either a puller or a pusher without having to reverse the blade or wiring. 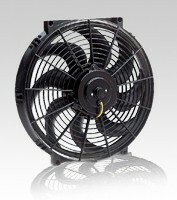 Powerful 130/170 watt two-speed motor provides high airflow even with thick or dense radiators. Can operate one or more two speed fans. Can operate multiple single speed fans at staggered engagement temperatures. Uses temperature probe that installs in the radiator fins. AC override- Turns on fans when AC clutch is engaged. Low speed fan temperature is set as desired. High speed engages 10 degrees above low speed set point. ULTRA - COOL 17" fans offer the highest airflow outputs in a very low profile. Under 3" thick they fit a wide variety of primary and supplemental cooling applications including cars, trucks, SUV's and custom vehicles. 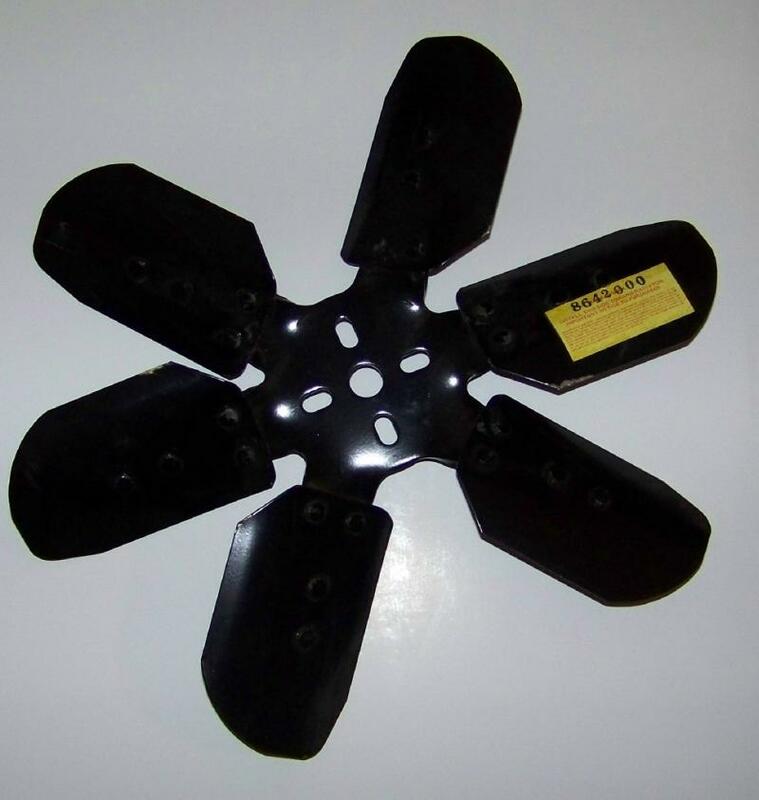 The unique design allows the fans to be installed as either a puller or a pusher without having to reverse the blade or wiring. A powerful 130/170 watt two-speed motor provides high airflow even with thick or dense radiators. Nothing destroys your engine faster than heat. To prevent expensive engine damage from heat, you need the optimum level of air flowing through your radiator. Designed to beat the heat by increasing airflow, Hayden Rapid-Cool/Thin Line electric fans are perfect for stop and go situations, extremely hot weather conditions, climbing steep grades, hauling loads and towing. Hayden Rapid-Cool/Thin Line electric fans have a thin aerodynamic profile for installation in cars with limited engine space. Preassembled with a finger-guard shroud, Rapid-Cool electric fans are reversible and fit most any car or truck. Hayden Rapid-Cool electric fans provide the performance and protection your vehicle needs to handle the abuse of everyday driving. Stop expensive engine damage before it happens. 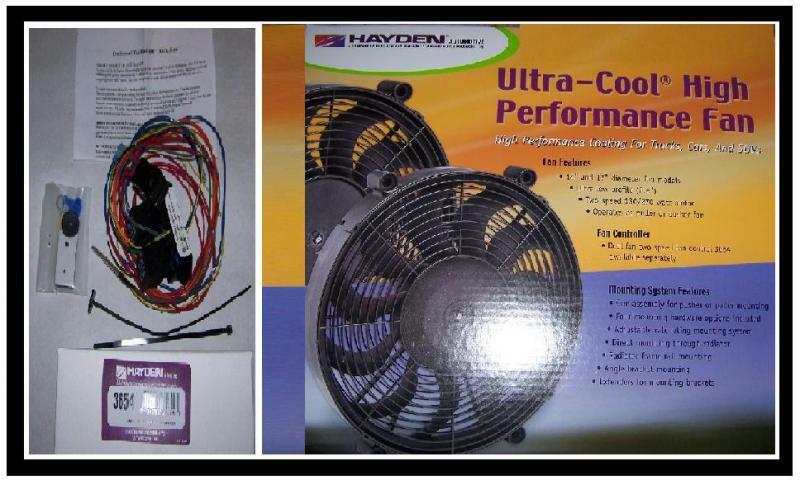 Protect your vehicle with a Hayden Rapid-Cool/Thin Line electric fan. Actual cowling mount area 10 7/8 x 11 3/8. 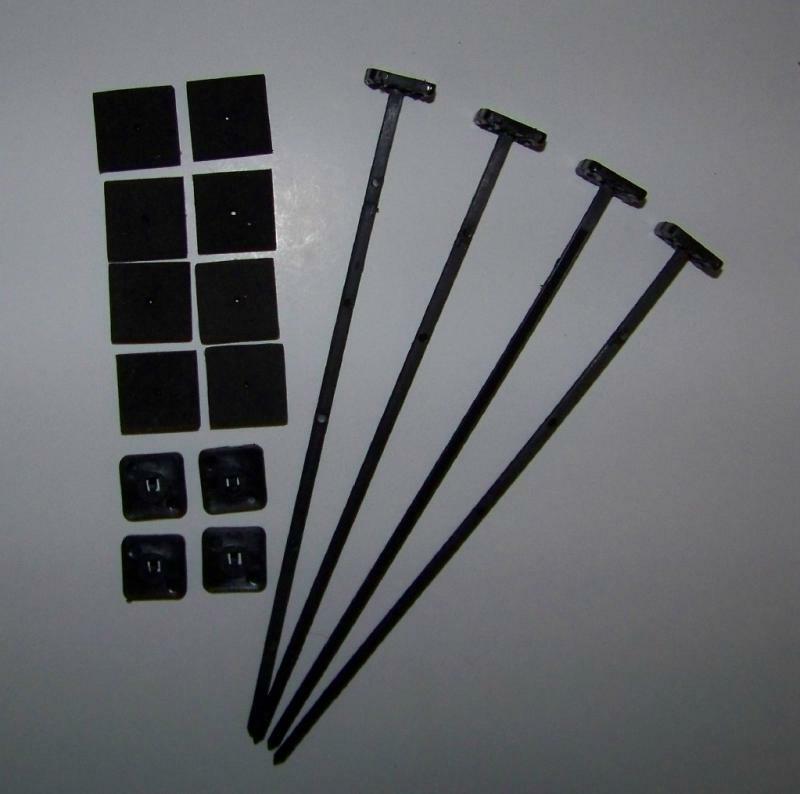 These are for engine oil coolers, transmission oil coolers, and electric fans. 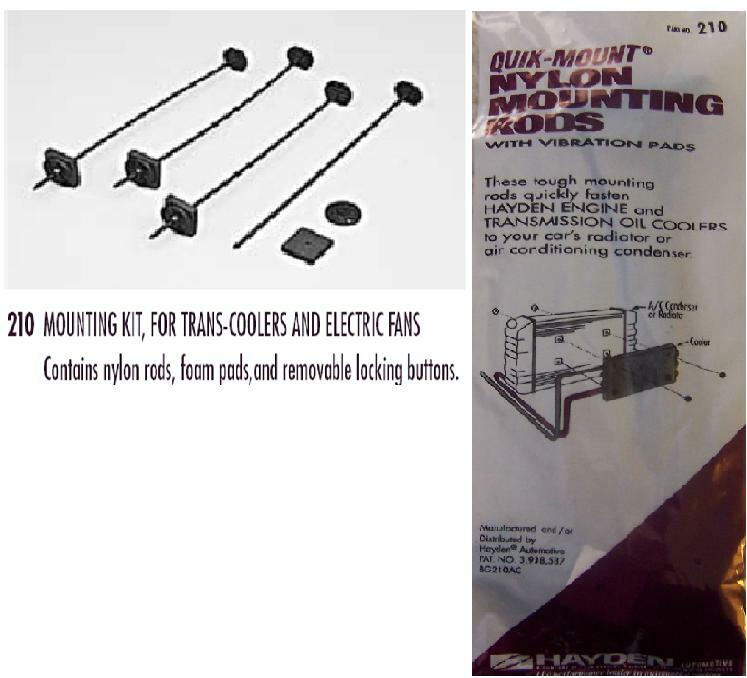 Durable for fans up to 16"
This is a mount kit for electric fans and oil coolers. 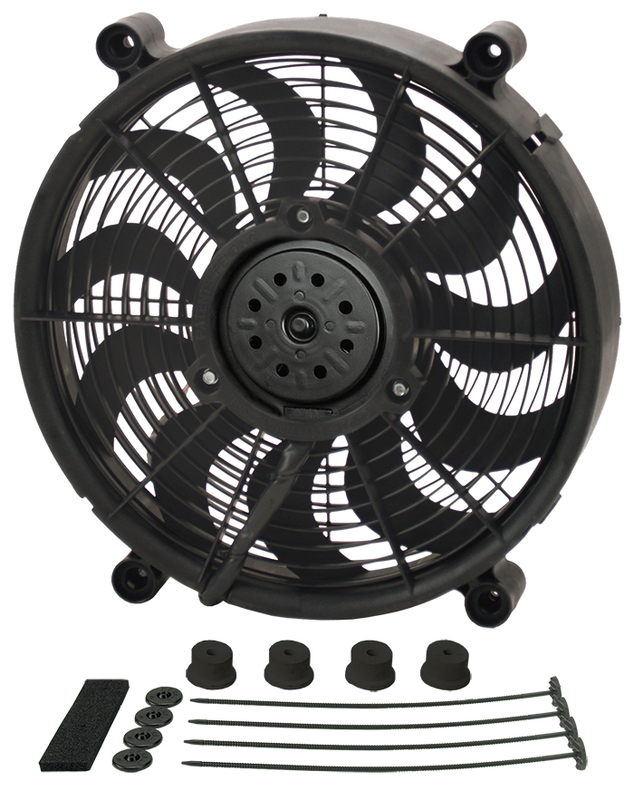 Durable for fans up to 12"
This is a 14 inch Metal Fan ONLY for direct drive use. The fans have never been used. Some of the fans have paint starting to scrape off but that is from being stacked in the factory boxes. No bolts included. Compact, thin profile construction allows for tight space installations. The patented fan blade maximizes air flow while minimizing noise. with the Fin-Cool® and Temp-Troller® Electra-Cool heat exchangers. 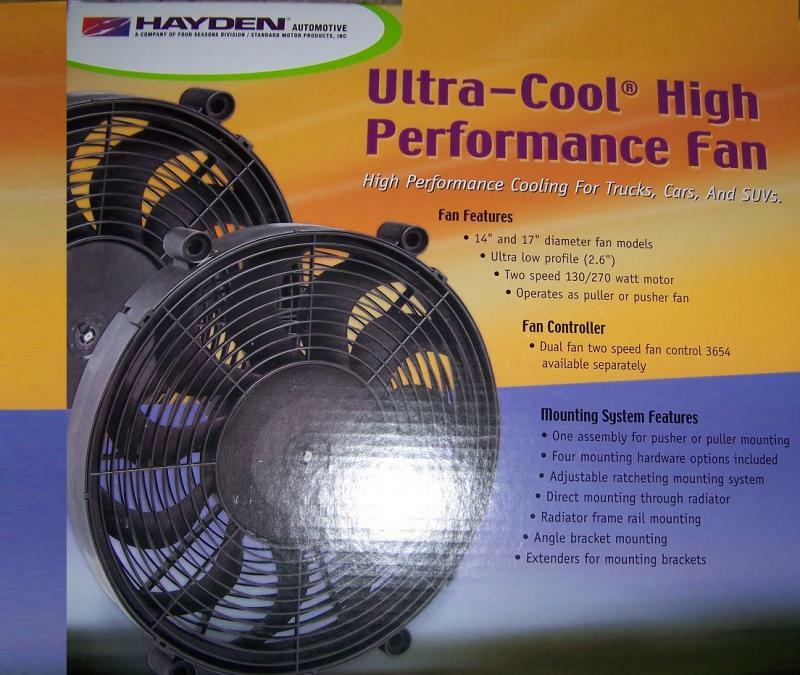 HAYDEN ULTRA COOL High Performance Dual Speed Fan 12" Model 3812. This is a NEW RELEASE from Hayden and not available from anywhere else! Great for your motorhome EVEN HOTRODS too!